“The HTTPS Everywhere campaign taken at face value completely breaks the web,” says Sir Tim Berners-Lee, inventor of the Web. In a superb keynote at O’Reilly Fluent, Google’s Paul Irish demonstrated how the Google Chrome team repositioned their performance goals in what’s most important to end users, and how you can do the same too. A proposal for “451 Unavailable for Legal Reasons”. 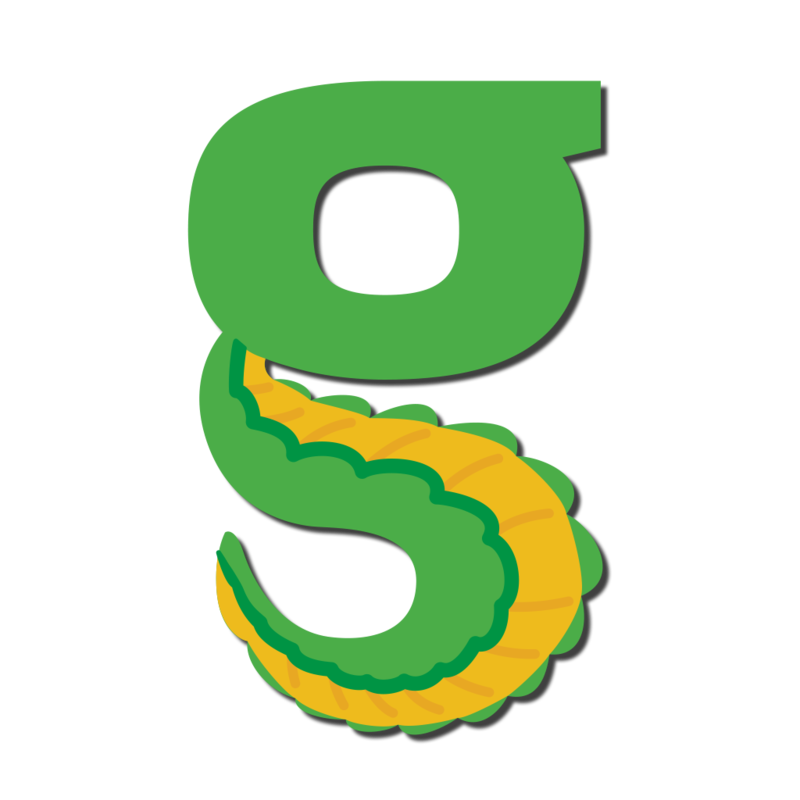 StatusGator monitors the status pages of 120+ cloud services. Subscribe to the services you depend on and receive alerts via email, Slack, web hooks, and more. Share the status of your dependencies interally with a unified dashboard. The biggest new feature is a ‘stream’ module for generic TCP proxying and load balancing. Supports HTTP/2, IPv6, Markdown, WebSockets, FastCGI, templates, reverse proxying, and more, right out of the box. Boasts that it’s easy to use by all types of user. Last year Jonathan Suh invested a lot of time in making his site more efficient. Since then he’s redesigned again and now shares even more tips and techniques used. An academic paper that presents Flywheel, an HTTP proxy service that compresses responses in-flight between origin servers and client browsers. It’s already used by Chrome. Session affinity improves end user experience in certain apps and architectures as it ensures related requests get routed to the same instance of your code. Experienced with JS-based web-dev for globally distributed internal applications? Qualified in some of *Nix, ES5, ES6, Node, RDF, Git, Puppet, Docker, CentOS, Python, Vsphere, HyperV, ZeroMQ? We need a DevOp to work with us (onsite, office hours, full-time) in our very-Soho offices. Performance is in the number one spot with navigation close behind. Use ARIA live regions to keep users informed of events in a way compatible with assistive technologies. Is it serious? Who knows.